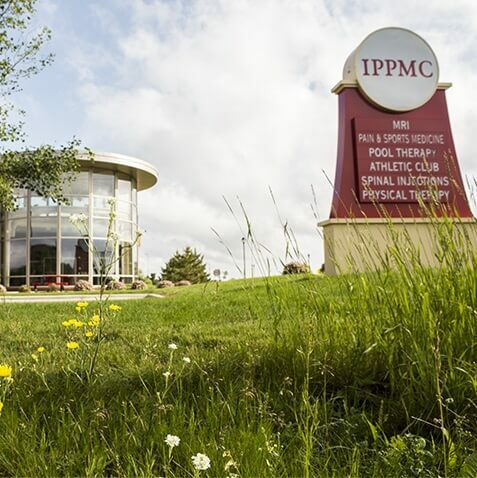 IPPMC is a multidisciplinary clinic with a procedure room for interventional pain techniques, physical therapy, and massage therapy available, conveniently locatedClick Here for directions off of HWY 15 in Sartell. 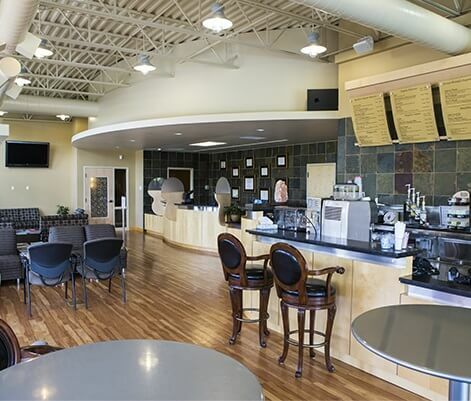 Our patients enjoy a comfortable outpatient clinic setting which provides easy accessibility, convenient parking and dedicated staff specializing in pain and orthopedic procedures. IPPMC is focused on pain management, offering individual care. We also provide same day interventional treatments for our patients and referring physicians.